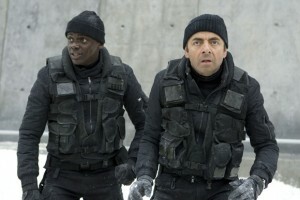 World Exclusive Johnny English Reborn Clip! In the years since MI7’s top spy vanished off the grid, he has been honing his unique skills in a remote region of Asia. But when his agency superiors learn of an attempt against the Chinese premier’s life, they must hunt down the highly unorthodox agent. Now that the world needs him once again, Johnny English is back in action! To get you prepared we’ve used our own secret agent skills to get something very special for you – a World Exclusive Clip from the new film!